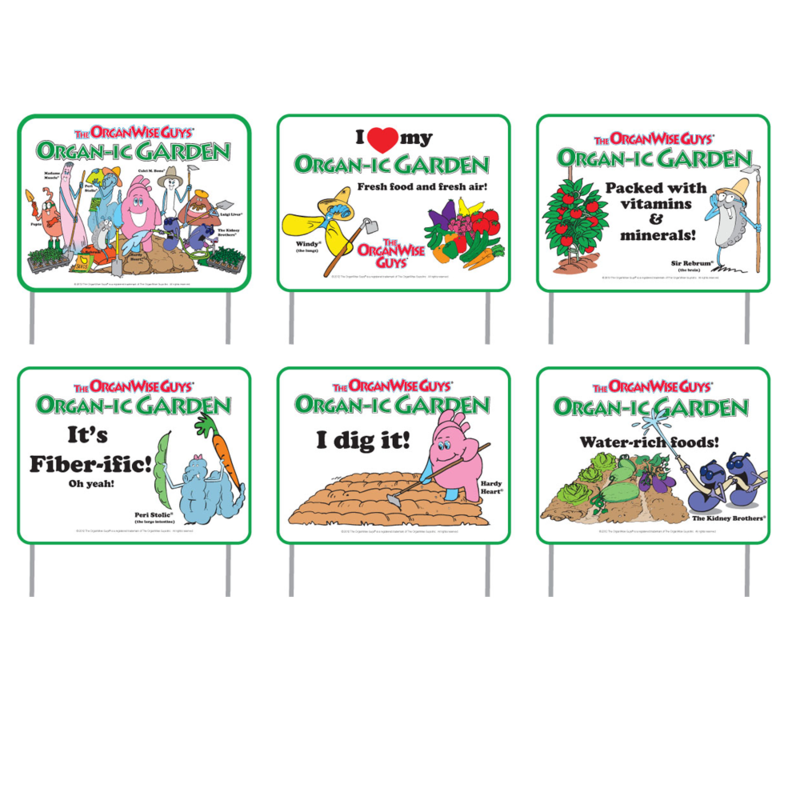 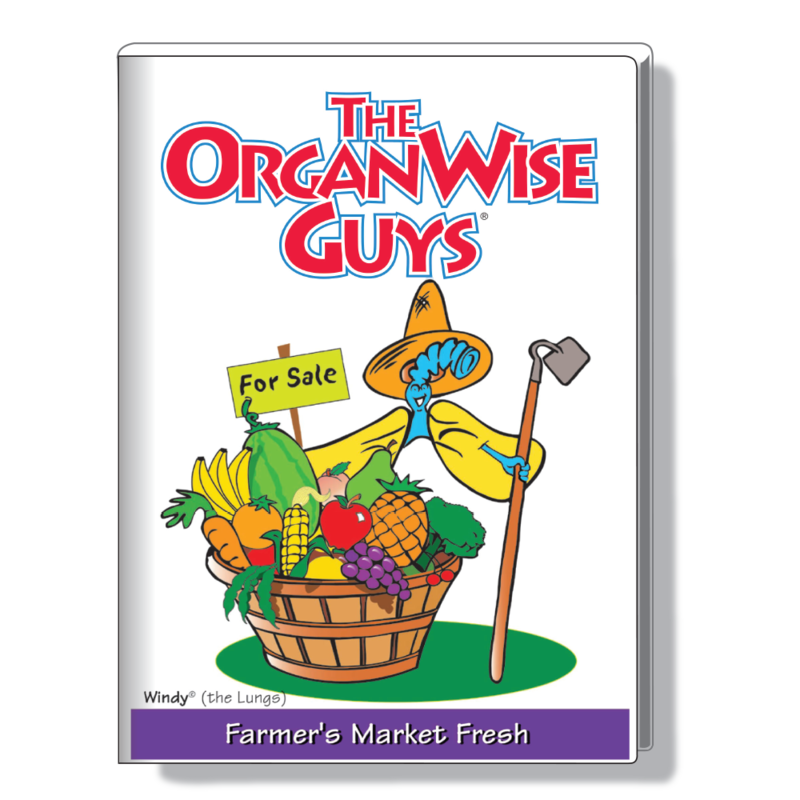 Home / Shop by Category / Grade Level Curriculum/Books / All Books sold separately / Pepto’s Place – Where Every Serving Size is OrganWise! 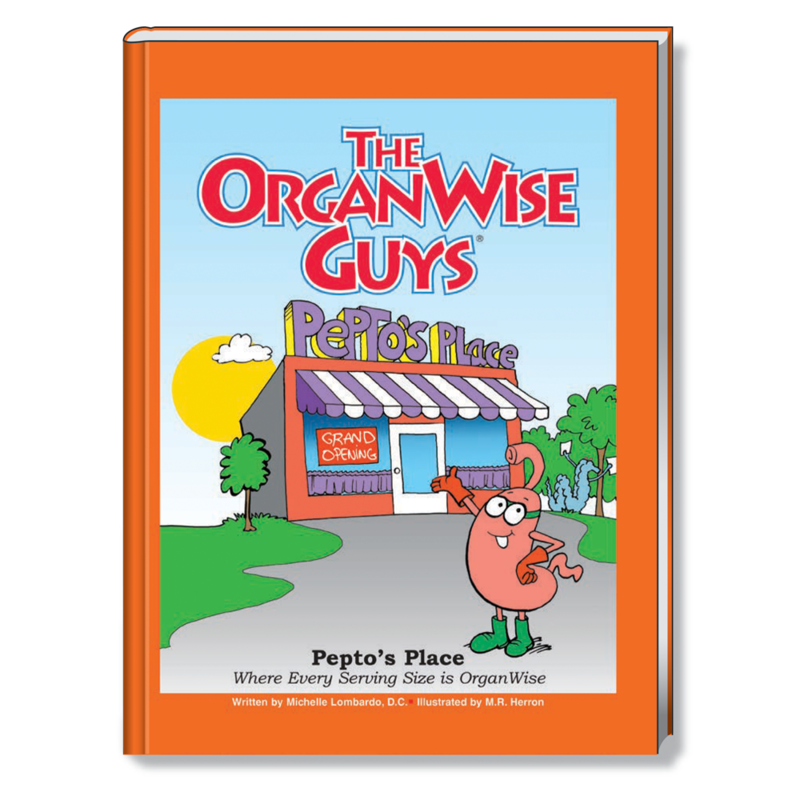 Students learn what it takes to become an entrepreneur by helping Pepto open a healthy, fast food restaurant. 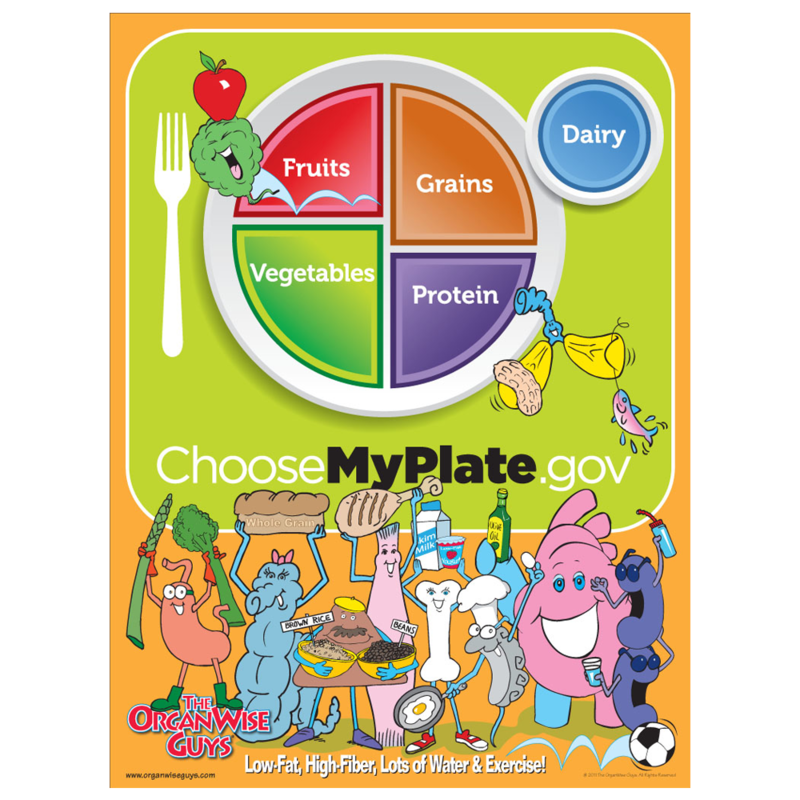 Students will compare different food items and decide if they qualify as OrganWise!